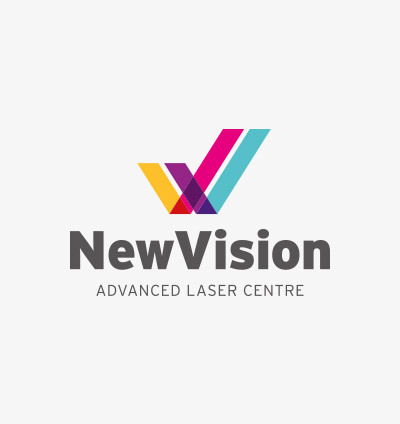 This is an all Laser eye surgery procedure, no blades, no flap cutter, no suction a gentle safe approach that has the same effective outcome as any other refractive surgery for that condition. Long term problems from too deep a cut, or flap issues are completely avoided. Dry eye is still a problem for some, but it tends to be limited and short term only. For larger corrections “haze” leading to regression is a possibility but it is uncommon with the Pulzar Z1 Refracitve Laser we use. TEMLA may be reliably used for myopia up to about 7.00 dioptres, and astigmatism up to about 3 dioptres. Larger eye corrections may be better treated with lens surgery. Due to (TEMLA) 100% laser eye surgery, not having to create a flap makes this a low RISK laser vision correction, we are able to treat thinner corneas which means more people is suitable for laser eye surgery.